5W20 Motoroil would be consistant with what his car would have used. So I don't think IMHO that was a component for a making bombs. 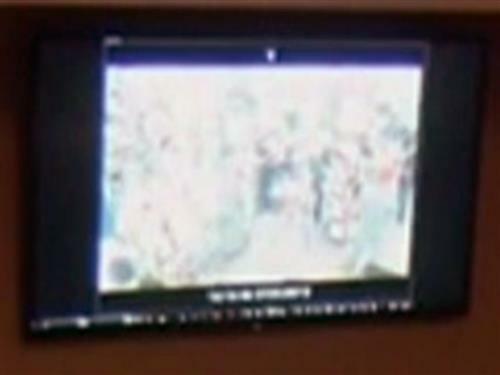 @Kristie I disagree, to Me it shows planning and sane thinking about what He was planning. If He was so driven to commit this act then why worry about saving money? 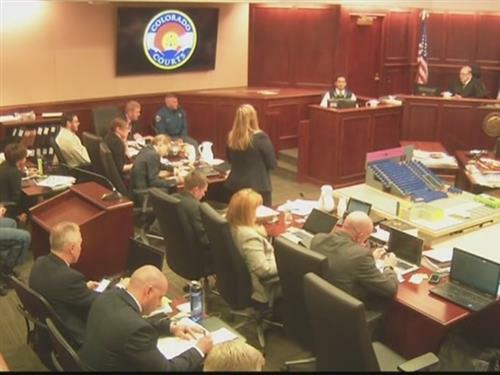 7NEWSTearfully, a survivor of the Aurora movie theater shooting told the jury that he called his mother after being wounded. I agree with Abrandt. He was making normal, everyday purchases to sustain his life along with purchases to ruin other lives. The fact is that he was conducting life normally everyday, with the exception of dying his hair orange and planning mass murder. Are all these winter watches and warnings for high up in the mountains? @NT8- I love your half-time and end of day counts. They make these long testimonies worth while. @Proph, It can be a bit of a struggle to get them, Sometimes the Judge doesn't distinguish what were the actual ones Objected to. But I do my best on them. I did not count anything from the pre Jury this morning. @Marshall, Great topic for the Legal Beagle today! @ Phil, Thanks for the info, Its Pretty greek to me, I live at 983 ft above MSL. OH NM he pointed at theater nine. Was he in Theater 8? Sounded like he and his friend were shot with the shotgun though which made me think it was buck shot. And would that penetrate his skull? I dunno but it doesn't seem like it to me? 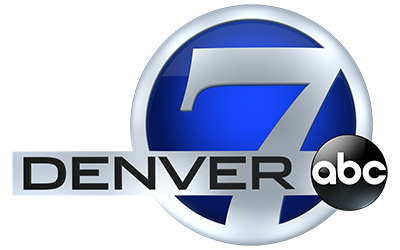 "The imposition of a sentence in Colorado is generally performed by the judge who has heard other matters in the case. " ... Does anyone know (for sure) if the judge will impose sentence in THIS capital case? Is this an exception because it is a capital case? Was there a time when a judge in CO once imposed sentence after a jury decided verdict? That is why I am confused .. thank you. As far as I know it was not a capital case. Perhaps that is the difference? Okay. Thanks for the most depressing lunch break ever. FYI, In case you didn't know Judge Samour was Born in El Salvador. Fantastic Immigrant IMHO. nothing but respect for him. Kelly Bowen: Remembers the emergency exit door "Slamming open"